Michael Merson is the Wolfgang Joklik Professor of Global Health and Vice President and Vice Provost for Global Affairs at Duke University. Dr. Merson was the founding director of the Duke Global Health Institute and served in that role from 2006 to 2017. After serving as a medical intern and resident at Johns Hopkins Hospital in Baltimore, Maryland, he worked in the Enteric Diseases Branch at the Centers for Disease Control (CDC) in Atlanta, GA, and then served as the Chief Epidemiologist at the Cholera Research Laboratory in Dhaka, Bangladesh. In 1978, he joined the World Health Organization (WHO) as a Medical Officer in the Diarrheal Diseases Control Program. He served as Director of that Program from January 1980 until May 1990. In August 1987, he was also appointed Director of the WHO Acute Respiratory Infections Control Program. In May 1990, he was appointed as Director of the WHO Global Program on AIDS. This Program was operational worldwide and responsible for mobilizing and coordinating the global response to the HIV/AIDS pandemic. 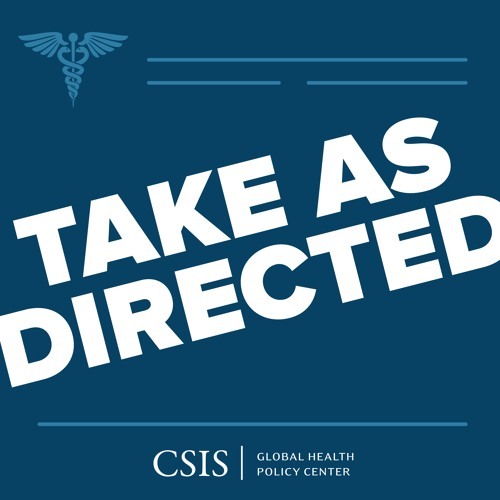 Michael Merson reflects on his career in global health, the evolving role of the WHO over time, and the main recommendations that came out of the National Academies of Science’s, Engineering, and Medicine’s committee on global health and the future of the United States. Hosted by Sara Allinder. Produced by Cathryn Streifel. Edited by Ribka Gemilangsari.